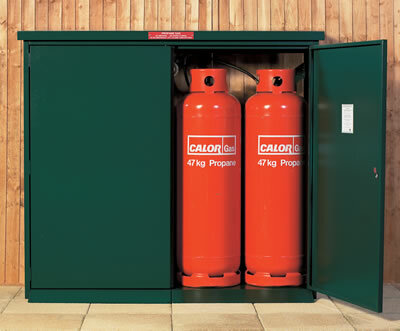 Superb quality metal storage unit designed specifically to securely house 4 x 47kg propane gas cylinders. This product has been selected as a Calor Choice product and is an ideal choice for static caravan / mobile home parks as well as domestic and industrial use. 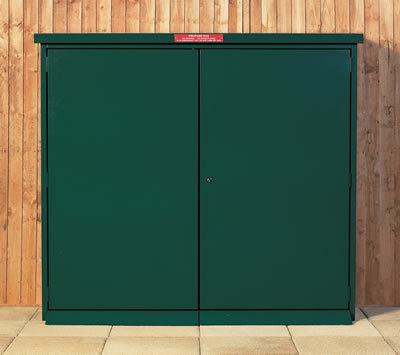 This product is dispatched ready assembled and ready for use. If you are unsure please contact us prior to ordering on 01604 780 350. A Wentworth summerhouse 4.88 x 3.05m a traditional garden building. Available with many options. Rounders Set with ash bat, leather ball and four wooden base posts. Packed in a nylon zip close carry bag.